Free up your staff to do what they do best… sell! Sales progression is one of the most time-consuming duties for estate agents in Bournemouth and Poole; outsource your sales progression and experience the benefits and rewards! 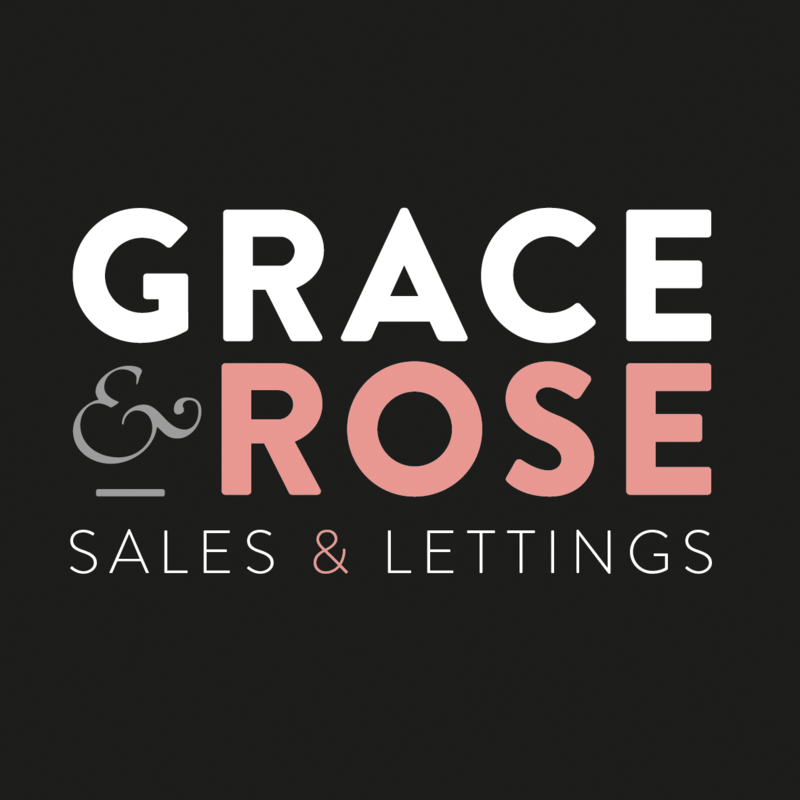 We are your local specialists when it come to sales progression services in Bournemouth and Poole, helping your estate agency process sales quickly so you can focus on generating more property sales. If your estate agency in Bournemouth or Poole requires sales progression services, don’t hesitate to contact the team at Sales Pro today, on 0333 014 3163. Why should estate agents in Bournemouth & Poole use our sales progression services? Fall through rates are a constant headache for estate agents and equal a lot of wasted time for your staff and business. It’s easy for estate agents to become overwhelmed by administration tasks, especially during busy periods, so we developed a unique system to keep your sales moving and your customers informed. We understand that getting property sales over the line as quickly as possible is incredibly important for estate agents in Bournemouth and Poole. Our sales progression service is guaranteed to benefit your business, freeing up your staff so they can sell even more properties! At Sales Pro, we boast an average exchange time frame of 9.5 weeks with just an 11% fall through rate in 2018. Customer communication is at the heart of our business and we promise to keep you up to date at all times. Interested in outsourcing your estate agency’s Sales Progression in Poole or Bournemouth?